Have a good proposal story?? The Shakopee Valley News is running a contest called “On Bended Knee”. Enter your proposal story and you would win a $200 D. Copperfield gift certificate or a $100 for second place! Entrants only need to live within 60 miles of Shakopee to participate! To enter CLICK HERE ! 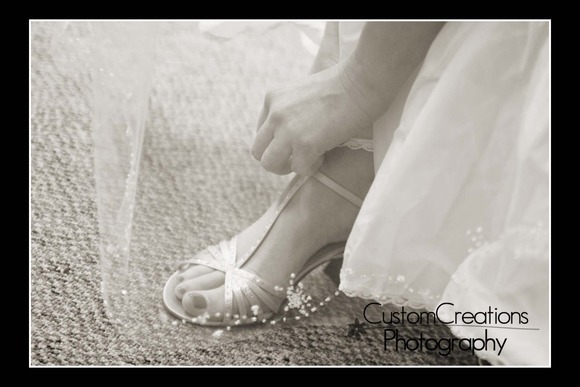 I hope to see some of my former and current brides entered, I know there are some great stories out there!! Posted in Uncategorized | Comments Off on Have a good proposal story? ?